The GIjOE Collector’s Club has released some tantalizing new images of its upcoming 2015 12-inch membership exclusive figure, “Doctor Isotope.” We’ve liked the concept and execution of this new figure from the moment it was announced (C’mon! He’s going to glow in the DARK!) and now (fortunately) it appears as if the club has made some changes that will make it even better. Gone are Doc’s original blank, blind eyes, giving him back the ability to SEE and cast his evil glare upon hapless victims. Gone too, is that fuzzy “Freddy Mercury” mustache that drew so much criticism. Gimme! Gimme! 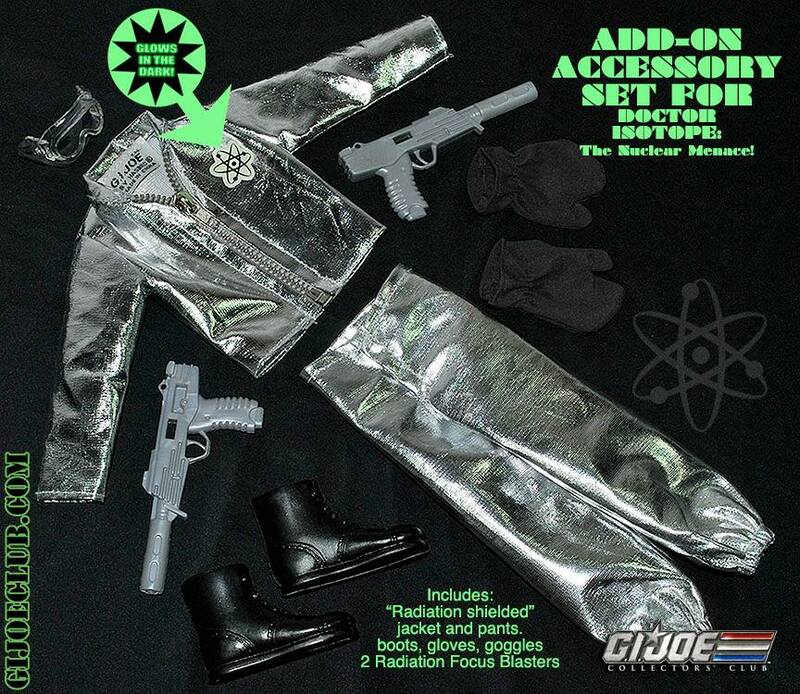 This is a wonderful accessory set for Doctor Isotope. Imagine the custom backing card and/or coffin boxes you could make for this figure. WOW! (Photo: GIjCC) Click to enlarge. Bottom Line: We look forward to adding Doc Iso to our ever-expanding collection of 12-inch club exclusives. Upgrades and customization of the figure should be no problem, and he cries out for a custom coffin box as well (Hello, Tony Stroud?). 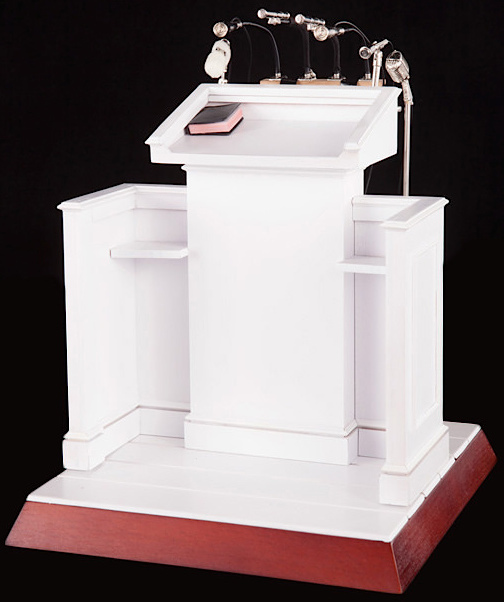 Remember the club’s promise: “If you are an active member on March 16, 2015, and choose the 12-inch figure option, you will receive this figure FREE sometime in the late spring or early summer.” So… Check your membership status today! ZzaPPP! “About half of his (Welch’s) collection is in his workshop, with the rest in storage or on display in area museums. 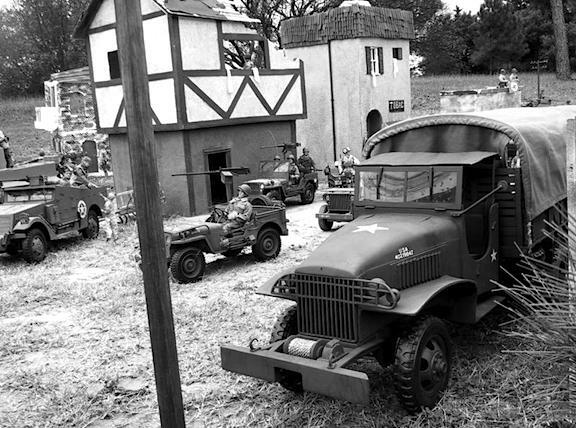 While many are Hasbro products, others were made by Welch himself; part of G.I. 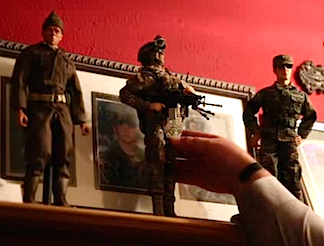 Joe’s spawn is a secondary market catering to military buffs eager to depict more specific action figures. The table in Welch’s workshop is dotted with plastic heads and bodies and tools like pliers and cutting knives. 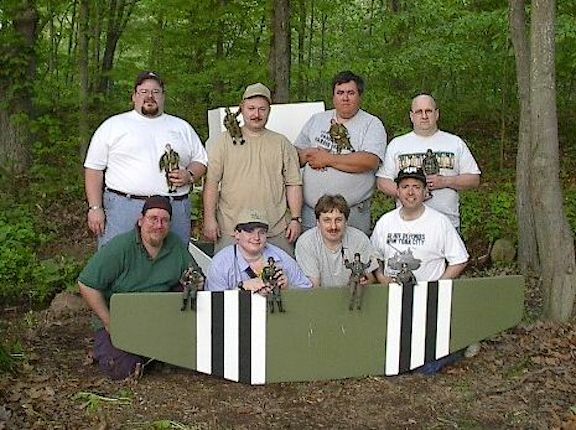 As one of the legions of G.I. Joe-inspired hobbyists who custom-make their own action figures, he’s often at work here, even creating characters for the Texana Living History Association’s education programs. 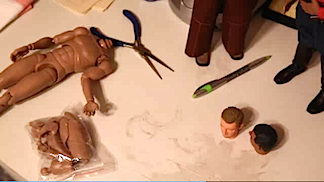 Custom crafters often start with the head, because that’s crucial: The likeness has to be believable. Sculptors and artists may be brought in. Then comes the uniform. 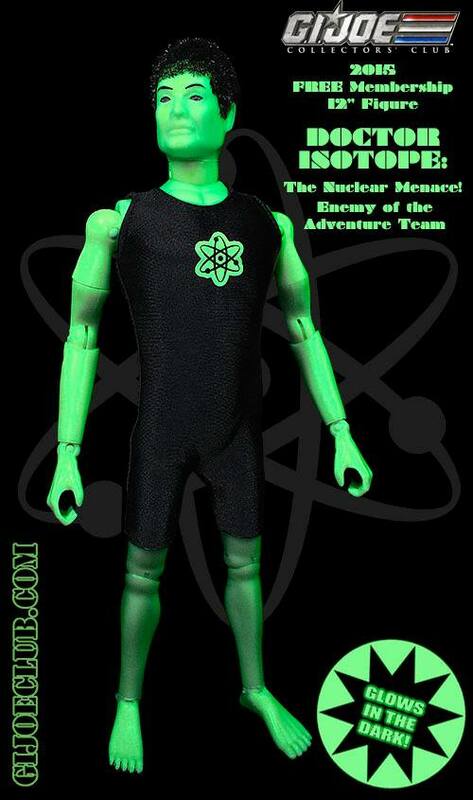 It might come from an existing action figure, or be cobbled from several, or be personally crafted from fabric or other materials. The same goes for the weapons and other accessories. “Hardest of all would be Robby’s winning likeness. Nothing seemed to match. But one day, in one of his online catalogs, Welch came across a figure with his son’s signature smile. 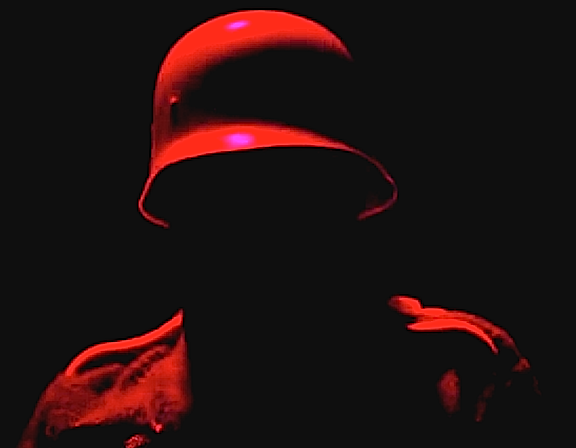 The eyes weren’t his, but the soldiers often wore sunglasses; that little touch would do the trick. Hasbro’s original “Hasbro Boy” logo. As Hasbro continues to pull up its corporate stakes and decamp farther down the road from its original fan base of 12-inch collectors, catering evermore to the whims, wishes and greener($) market pastures of younger 3.75″ RAH vs. COBRA devotees, fans of so-called “vintage” (1:6 scale) GIjOEs are now largely left to fend for themselves, fandom-wise. 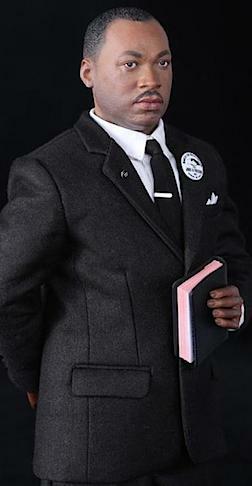 Unsurprisingly, many “1:6ers” have begun splintering off to explore new brands of the hobby (Hot Toys, Sideshow, etc. 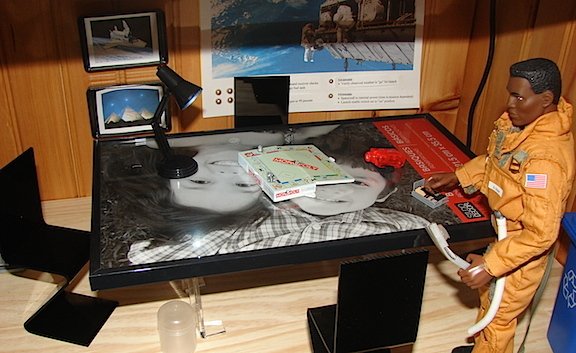 ), while others are putting 1:6 scale action figures aside altogether to engage in unrelated leisure activities (i.e. cars, motorcycles, golf, etc.). 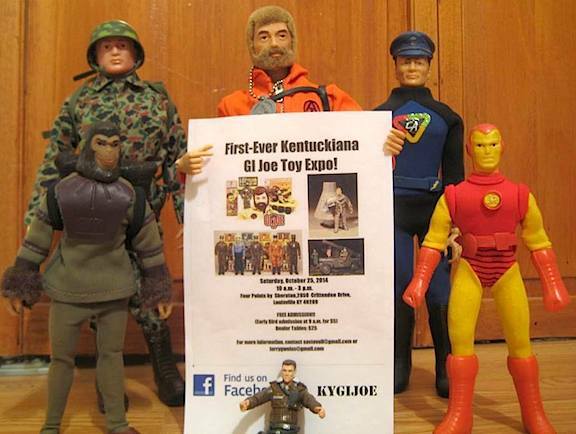 One of the first places this emerging and inexorable brand-exodus has made itself apparent is over at the “local division” level of the GIjOE Collector’s Club (GIJCC). 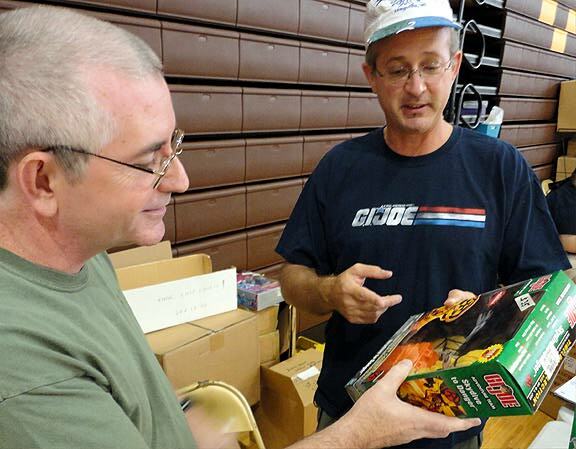 In the past, the GIjCC’s local divisions gathered like-minded fans together within shared geographic regions, held regular meetings, hosted annual GIjOE-related shows and encouraged overall brand-support for Hasbro and GIjOE-related products. But oh, how times have changed! It also doesn’t help when the GIjCC places unnecessary “legal” roadblocks in the way of local club formation. We’re referring primarily to their blatant attempt to increase subscriptions to their tired monthly magazine. If you’re not aware, the national club requires all prospective local divisions to faithfully record and file pages upon pages of tiresome paperwork. While it’s been many years since we had to jump through the hoops of their “start-up” procedures, I can still remember when we were first trying to form the Central Illinois local division (HERE) back in 2005-2006. In order to “qualify as a division,” we had to submit lengthy membership and meeting attendance forms along with each member’s name and mailing address for at least the first 6(?) meetings. And we were required to do so before the GIjCC would even bother to list us on their website! What the…? That was hardly helpful, gentlemen. Of course, for the national club, requiring the local divisions to submit detailed membership lists was their way of gathering new fan names and addresses in the hopes that they (those new fans) would subscribe to and/or begin paying yearly dues back to the national club. That’s all fine and dandy for the GIJCC, but the requisite hassles at the local level were hardly conducive to a new club’s formation. Rather than help us “get the word out” about our new local division, the national club made us WAIT for over a YEAR before our paperwork was accepted and our club was (finally) listed on their website. The irony of it all? Since the recent revamp of their new website HERE, the national club now no longer lists ANY of its local divisions. So it was all pointless! Hasbro’s current indifference to 1:6ers and the GIjCC’s paperwork stall tactics are hardly the kind of support prospective local club organizers hoped (or expected) to encounter. We’ve found that 1:6 collectors are left largely to their own devices, expected to forge their own way ahead and generate their own “buzz.” That’s sad. Most fans don’t have backgrounds in advertising, marketing or public relations, so it’s easy to see why they’d become frustrated and give up trying. 50 years after our 12-inch hero’s debut, GIjOE fan club growth at the local level has now slowed practically to a standstill. What’s happening in GIjOE-fandom now is truly bewildering. As many of the brand’s “original fans” begin to approach retirement age, with their pockets FULL of discretionary income, Hasbro has nonetheless (and unbelievably) chosen to IGNORE their combined and obvious financial strength. 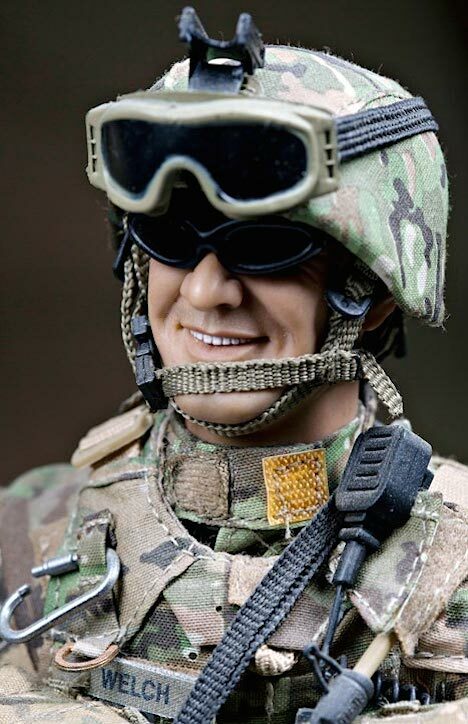 Fans all around the world are ready, willing and able to indulge and immerse themselves fully into the 1:6 scale hobby, but Hasbro wants no part of it; ignoring their requests for new (1:6 scale) GIjOE figures, equipment sets and vehicles. Of course, all sorts of cost-risk analysis arguments can be made, but in the end, the potential amount of (1:6 scale-related) profits remaining unclaimed by the company is literally staggering. And, as Hasbro goes, so goes the GIjOE Collector’s Club. With both withdrawing their support of 12-inch figures, attendance at the annually held “JoeCon” shows around the country is on a definite downward spiral. The most striking example we’ve witnessed occurred recently at JoeCon 2013 held in Indianapolis, where the number of attending (12-inch) fans was visibly FAR fewer than in previous years (see our complete coverage of that disappointing event HERE). The good news? 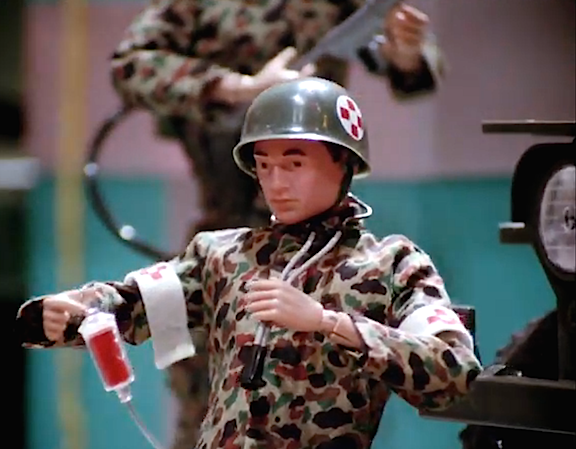 Overall, the attendance of collectors of 3.75″ Joes at JoeCons appears to be holding (at least for now), helping to keep Joe alive at least at that scale. But a depressing, anti-12″ trend has clearly grown with each consecutive show and many fans are beginning to feel “left out“ of the proceedings. 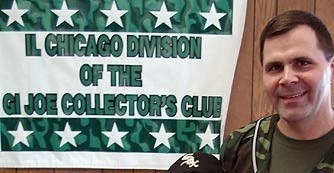 With two major GIjOE shows coming up in as many months (Joelanta in March and the previously mentioned JoeCon 2015 in April), we were curious about the current status of once-bustling local divisions of the national GIjOE Collector’s Club. How many of them are still operating today? How many members still attend local club meetings? In what activities do they engage? To discern the answers to these questions, we recently sent out inquiries to all of the local club’s last known “contact” email addresses, culled mostly from master lists found, you guessed it, on the internet. What we discovered was, to put it mildly—shocking. 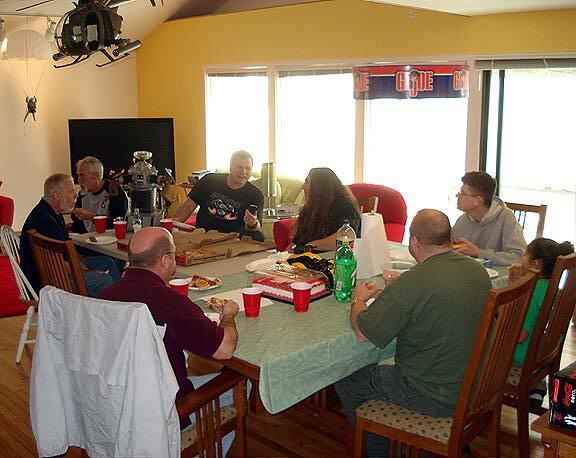 Members of the Minnesota Division of the GijOE Collector’s Club remain active and supportive of each other’s collecting efforts, utilizing their club page on Facebook HERE as a way to share messages and trade or sell with other local club members. FAN-tastic! (Photo: MGIJCC) Click to enlarge. Imagine our concern when message after message began bouncing back to us as “undeliverable,” with “permanent fatal errors,” or tagged with the worst of all possible auto-replies, “account inactive.” Remember! These email addresses are—or were—the MAIN contact method and communication portals for many local clubs. If fans are unable to reach a club through its main contact email address, then that’s as good as sounding the death knell for a local division. After a while, prospective new members will simply stop trying to connect, give up, and go away. 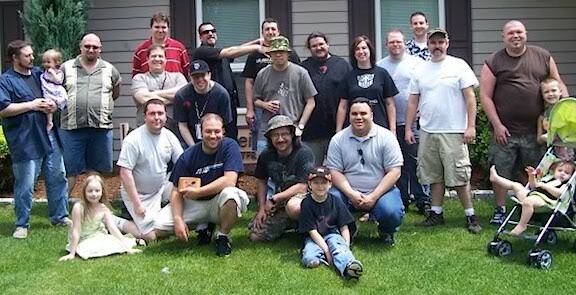 Looking Back in Time—This photo was taken by a member of the Colorado GIjOE Collector’s Club and dates from 2001. 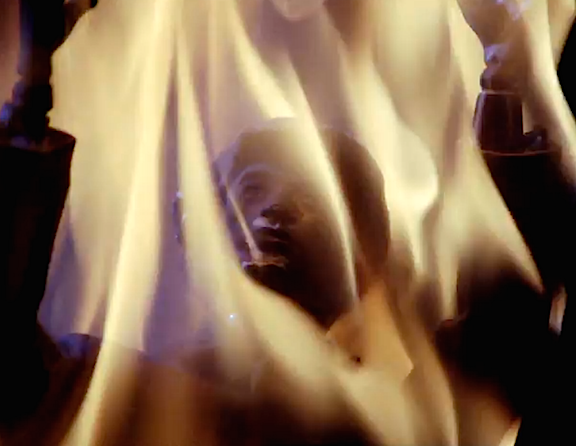 Such “stockpiled” imagery provides unique insight into club activities of the past. (Photo: Colorado GIjOE Collector’s Club) Click to enlarge. 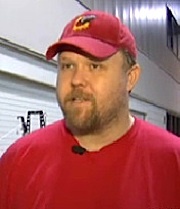 “Hello Mark—Thanks a lot for asking and inquiring about the local fandom of GIjOE. Back in 1995, I was the organizer of a collector’s club called: ‘MexJoeheads‘ and we had a website, a message board and even held regular meetings. It all lasted until 2005, when we parted ways due to several reasons: wives protesting about the time not spent with them, grudges between some of the members, one of the members was to create a printed magazine (but he only stole us our money! ), and finally, some dishonest traders. 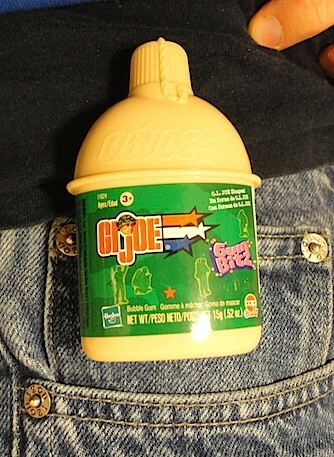 The worst was Polo Moreno, aka “ApeJoe.” He still owes me money! Other members used the meetings to promote their own peculiar visions of WWII history (it grew wearisome to interact with other people’s pontificating), another of the members lost his job, etc., etc. What a MASTERPIECE! 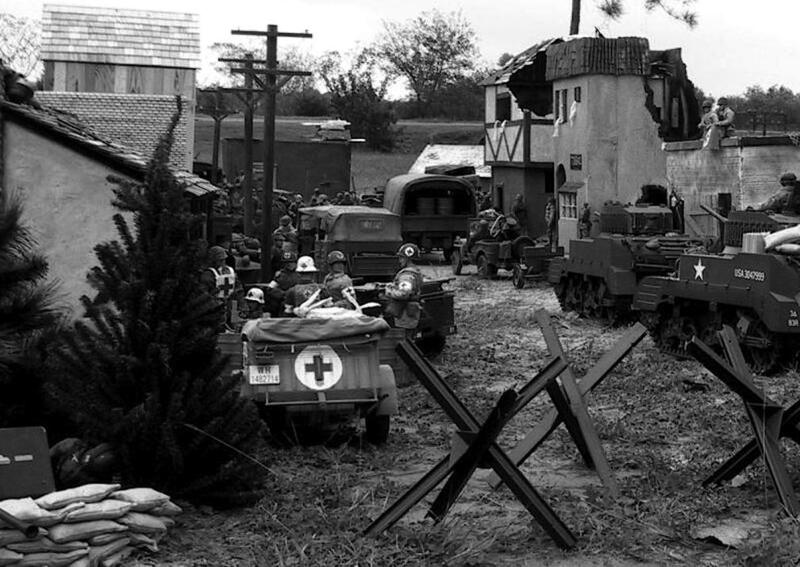 Take a look at this final “JUMBO” pic of the diorama built by the LSSR. Absolutely breathtaking. (Photo: Greg Brown) Click to enlarge—and be BLOWN AWAY! Bottom Line: Much has happened since our last report on the state of local GIjOE club fandom three years ago (see HERE). New clubs have been formed, while others have faded away. 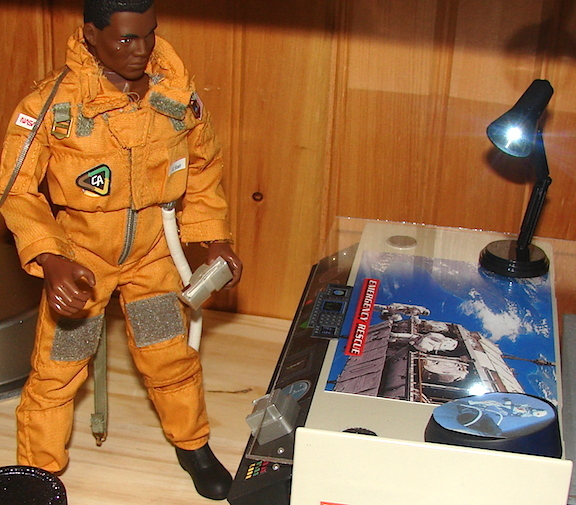 During GIjOE’s 50th Anniversary, Hasbro all but ignored fans of 1:6 scale 12-inch “vintage” figures, prompting many to reevaluate their brand loyalties and future collecting goals. As we get used to being “left on our own,” it makes sense for fans to seek out collecting clubs. Together, we can draw inspiration and support from one another. And while it’s inevitable that some clubs will fail, others, typically those found in larger markets (i.e. Atlanta, Dallas, etc.) will undoubtedly remain strong for many, many years to come. Our best wishes to all local divisions that are still fighting the good fight. Keep up your good work and please let us know about any upcoming plans or future activities. Finally, here’s a list of all the known “surviving,” ACTIVE local divisions. Contact one today! 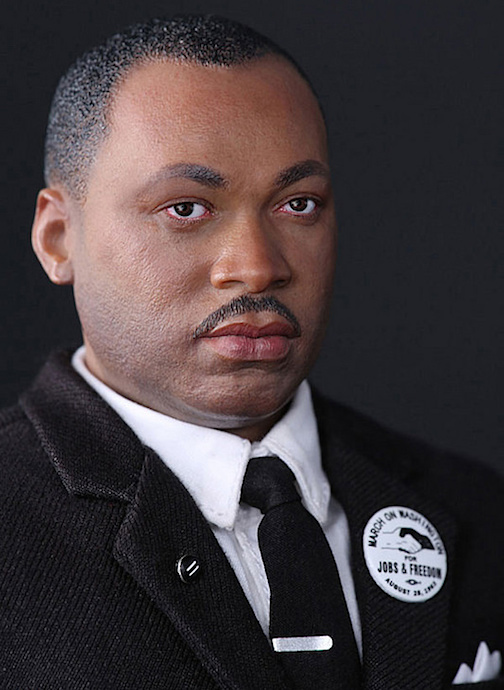 Bottom Line: I was only 7 years old when the Reverend Martin Luther King was assassinated on April 4, 1968. 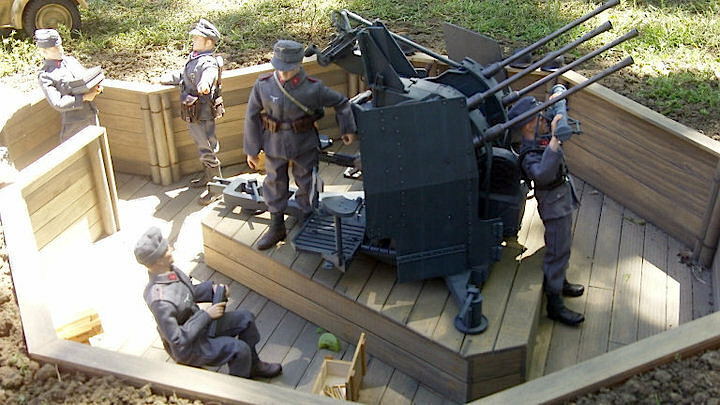 At the time, I was probably out playing in the backyard with GIjOEs or other such action figures, wholly unaware of the tragic events that had just occurred in faraway Memphis, Tennessee. Now, 47 years later, I’m an adult and I’m still playing with my Joes out in the backyard. 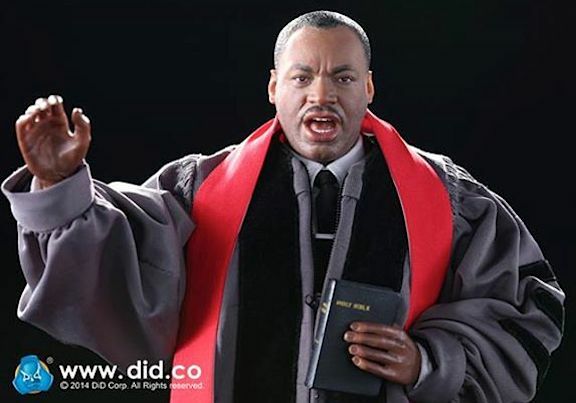 But I never “dreamed” that MLK would someday be immortalized into a 1:6 scale figure as well. Surprisingly, after a quick Google search, I discovered that such a figure has indeed been created. And it’s AMAZING! 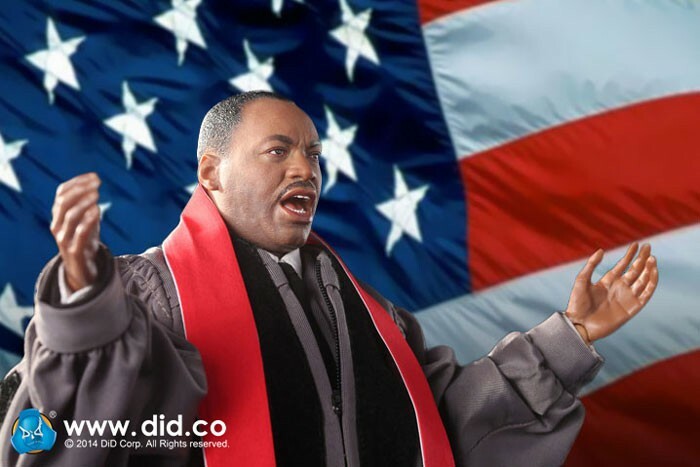 As you can see by these photos, the new MLK figure is yet another outstanding creation from DiD based on a real-life historical figure, and it comes with a variety of related clothing and accessory options. We’re not going to review this figure in any detail here, but the pics provided by the company speak volumes. 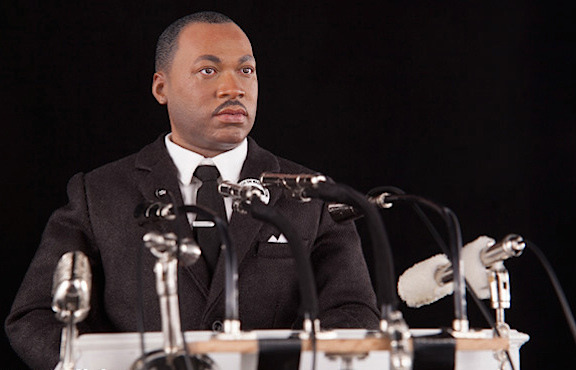 After reminiscing about MLK (the man), we realized that while most of the world has heard his marvelous “I Have a Dream” speech, many had probably never heard the final speech he gave prior to his death. Surprisingly, and very sadly, it proved to be quite prophetic. 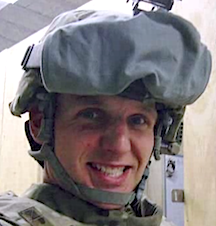 Please take a moment to remember this important American by viewing the short video clip below. Hang on, Fans! 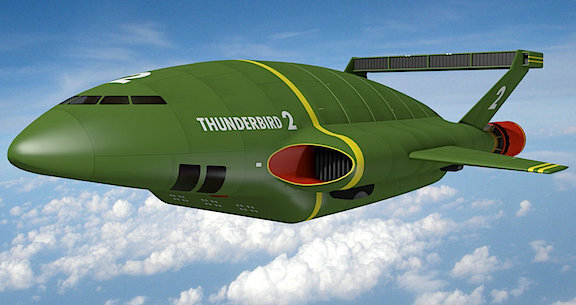 “Thunderbirds Are Go”———Again! 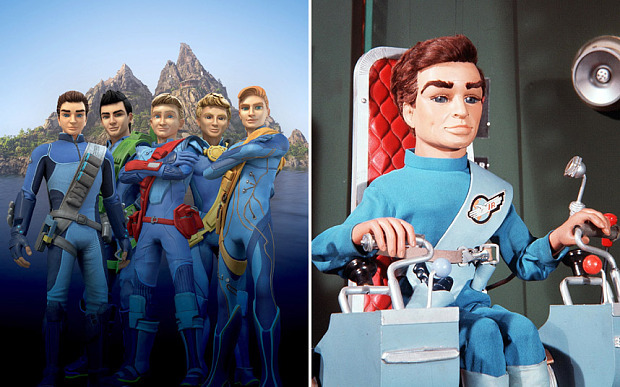 “An ITV spokesman said the series would ‘deliver a new level of action-adventure animation whilst paying tribute to the classic 1960s phenomenon.’ The original show was created by Gerry Anderson, who died in 2012 and had given the remake his blessing. The new version will be broadcast in 26 half-hour episodes and has been made by Peter Jackson’s Weta Workshop, responsible for special effects in The Lord of the Rings. Atten—HUT! 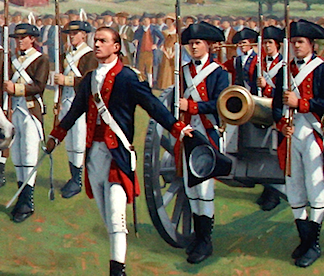 In a formal ceremony held December 6th, 2014 at the National Constitution Center in Philadelphia, PA, renowned artist and illustrator, Larry Selman (center), presents his latest work entitled, “Washington’s Review,” to Brig. Gen. Tony J. Carrelli (left) and Maj. Gen. Wesley E. Craig (right). 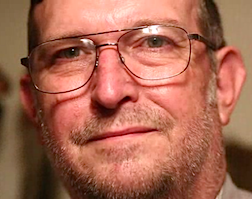 Congratulations, Larry! 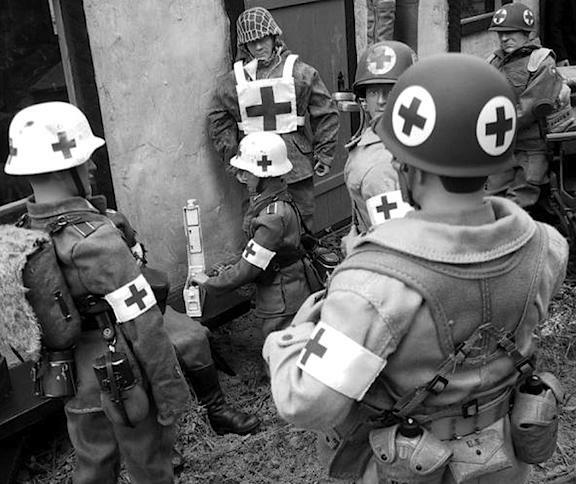 (Photo: Master Sgt. Christopher Botzum/Released) Click to enlarge. 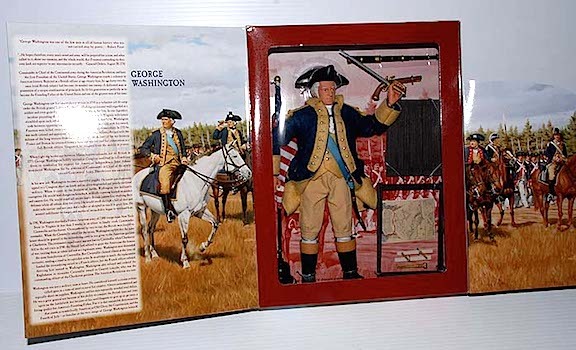 “Washington’s Review,” measures in at a whopping 60″ x 30″ and carries on the tradition of fine military artwork Selman first honed to perfection while working as an illustrator on various GIjOE “Classic Collection” packages for Hasbro Toys. Out-STANDING! 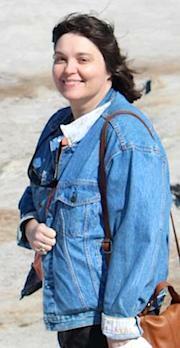 (Photo: Larry Selman) Click to enlarge. 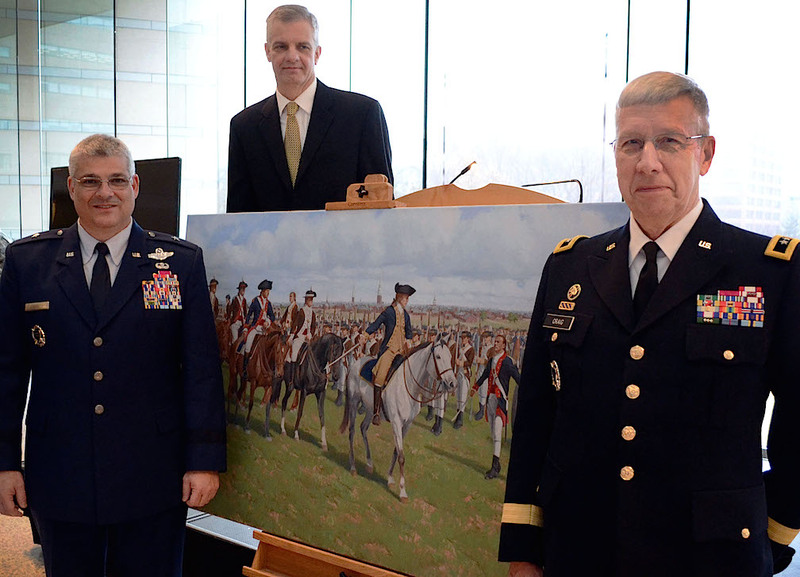 “A painting commissioned by the Pennsylvania National Guard, and slated for display at the Pa. National Guard’s Joint Force Headquarters at Fort Indiantown Gap, Pa., entitled “Washington’s Review” by artist Larry Selman of Waynesboro, Pa., was unveiled at the National Constitution Center here Dec. 6. Selman said he painstakingly conducts research before applying paint to his canvas, in order to provide not only a beautiful piece of artwork, but also an accurate account of history. 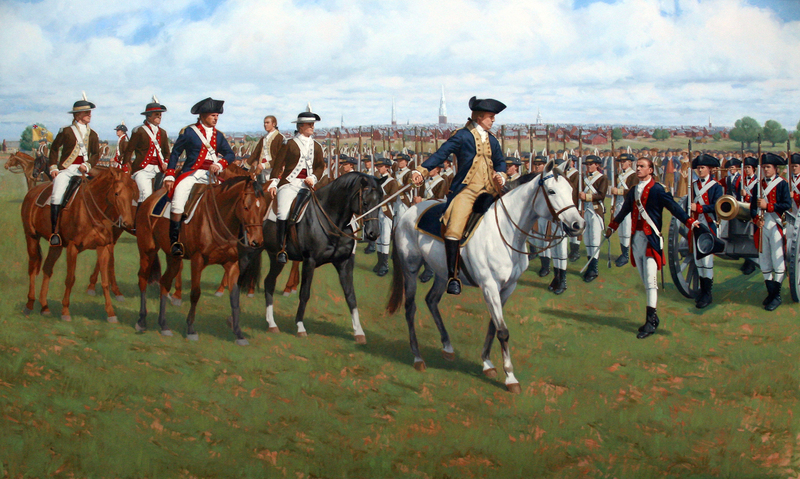 One of America’s foremost historic artists, his body of work is comprised of capturing military scenes from the Revolutionary War to current military engagements. 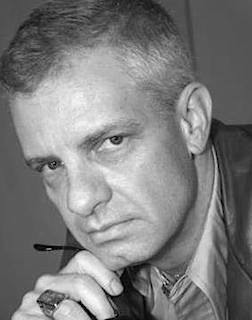 Bottom Line: Over the span of his illustrious 31-year career, Selman continues to “wow” and amaze his legions of fans with ever-more astounding works of artistic, technical and historic accuracy. Larry’s latest masterpiece, “Washinton’s Review” takes a well-deserved place among those works as one of his best and most memorable. Proceeds from the sales of prints of this painting will go to benefit soldiers and airmen in need (complete information HERE). 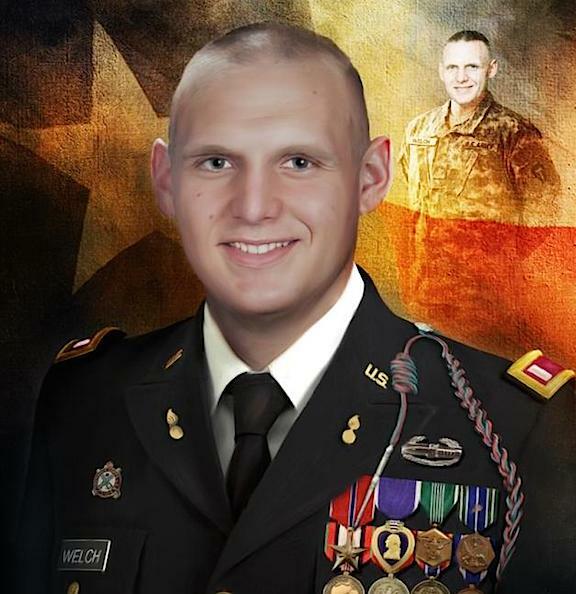 Our sincerest thanks go out to Mr. Selman for all he’s done for the world’s GIjOE collecting community and for honoring members of the U.S. military. 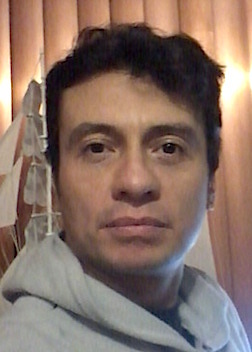 Visit Larry on Facebook HERE or at his website HERE. We realize that not everyone has a Dollar General store in their area, so we started to search around online for similar products. 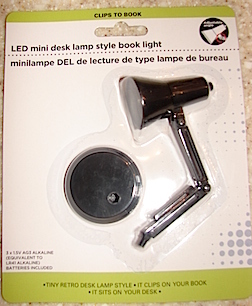 While we couldn’t find any other miniature 1:6 scale desk lamps for $1 (that price is INDEED a bargain), we were able to locate an even better-looking version for a shade under $10. 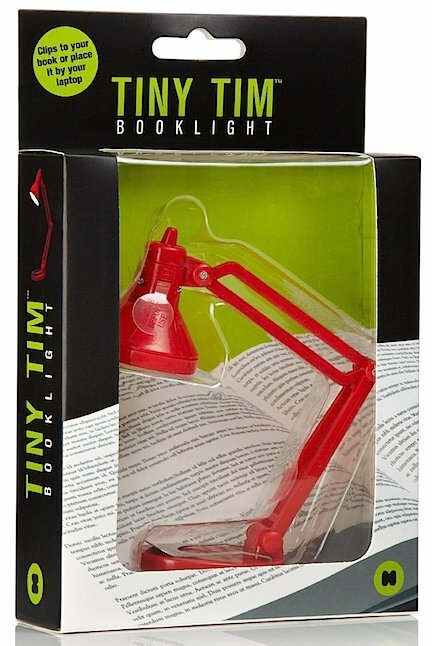 They’re called “Tiny Tim Book Lights” and they’re widely available in most bookstores and online at places like Amazon HERE. Yes, you can buy 10 of the Dollar General versions (if you can find them) for just 1 of the Tiny Tims, but Tim’s details appear to be superior. So, you know… Whatever you decide—Happy Hunting, 1:6ers! 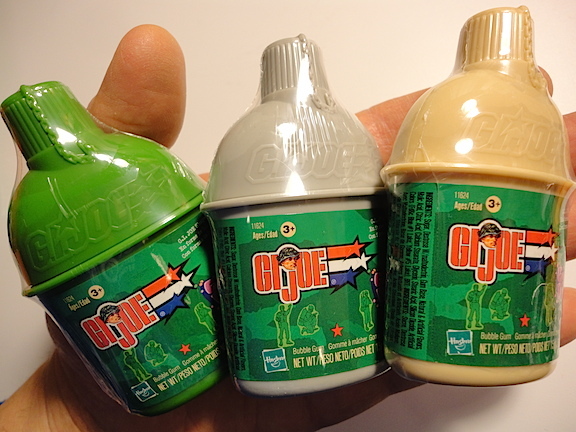 Recently, we ordered an unopened, still-sealed-in-its-original-cello, 12-pack carton of GIjOE “Gum Bitz” to see for ourselves what all the non-discussion about this long maligned (and best forgotten) product was all about. 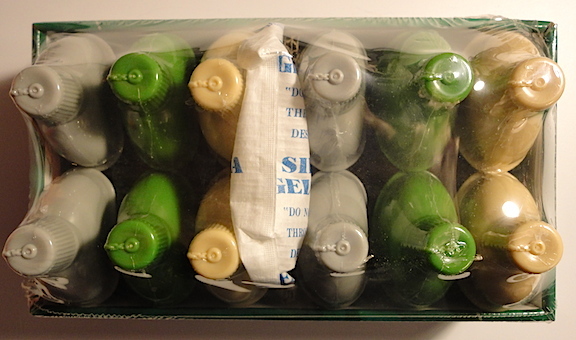 Oh, man…(shaking our heads now)…We should’ve left our money in our company’s Paypal account and Hasbro should’ve left this so-called “bubble gum” sitting on the shipping dock when it returned from its trip to parts-unknown in China. It is—completely and absolutely—DREADFUL. Our favorite part of this description is the author’s use of an additional “O” in “TOOOTH.” For some reason, that unnecessary vowel seems appropriate for an equally unnecessary product that probably never should have been released in the first place. In our opinion, even at its best, this has to be one of the worst looking and poorest tasting “bubble gums” we’ve EVER encountered (and our memories go all the way back to the flavorless bubble gum card packs of the 1960s). After 12 years in a warehouse, what may have (once upon a time) been bubble-gum, has now devolved into a potentially lethal mix of unknown chemicals. That warning on the included pack of silica gel? It should now be applied to the contents of every canteen. Do not eat or chew this! (Photo: Mark Otnes) Click to enlarge. TARIFF NO. : 1704.10.0000; 9503.90.0080 Ms. Linda D. Santos Hasbro, Inc.
RE: The tariff classification of chewing gum pieces made in the United States and packed in a plastic toy canteen from China. 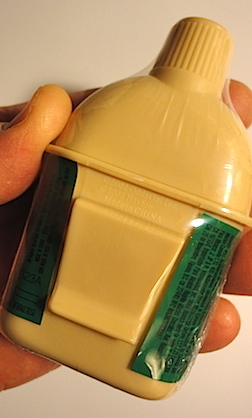 Hits and Misses—As this closeup of an unwrapped canteen reveals, its details are actually not too bad. We like the blind-embossed logo, but would’ve appreciated a real cap and chain instead of the molded, non-functional version. 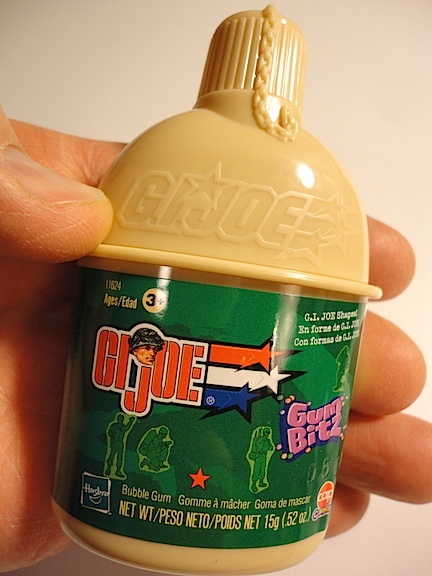 As for the label, it would’ve been MUCH better if the vintage GIjOE logo was MUCH larger. ‘Nuff said! (Photo: Mark Otnes) Click to enlarge. 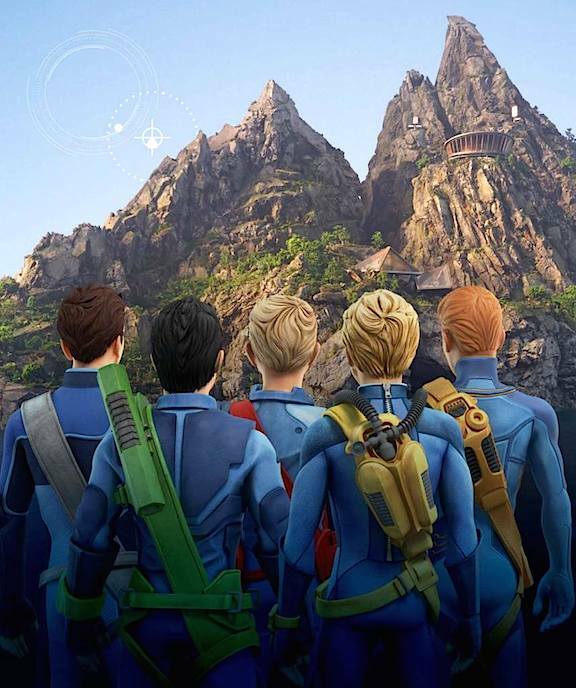 Daring to Go Where No Joe Fans Have Gone—in 12 Years! Clearly, we couldn’t have written about this largely forgotten and much maligned product if we hadn’t actually tried it for ourselves. And so, after saying a short prayer, we passed a freshly opened canteen around the conference table and popped about three soldiers each into our mouths (yes, we HAD to). Much to our chagrin, we quickly discovered that the pursuit of journalistic and investigative excellence can sometimes be a painful and distasteful process. 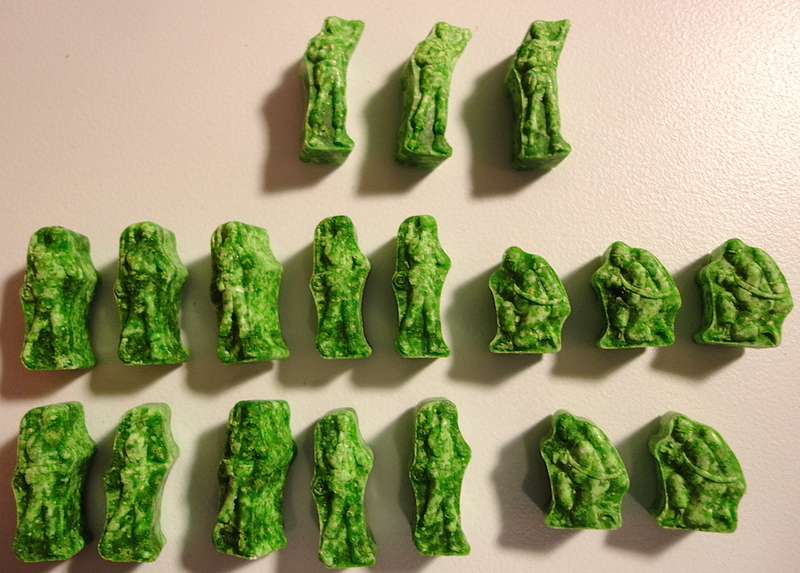 Yet, somehow we survived, and now we can reliably report that GIjOE Gum Bitz are indeed, as the rep at MJ Variety Wholesaler had warned us, “HARD AS ROCKS.” And while they do eventually soften in your mouth, instead of merging into a wad of chewing gum, they simply crumble into unchewable and indigestible bits of green chemical “crud.” (Imagine the loathsome sight when you spit them out.) 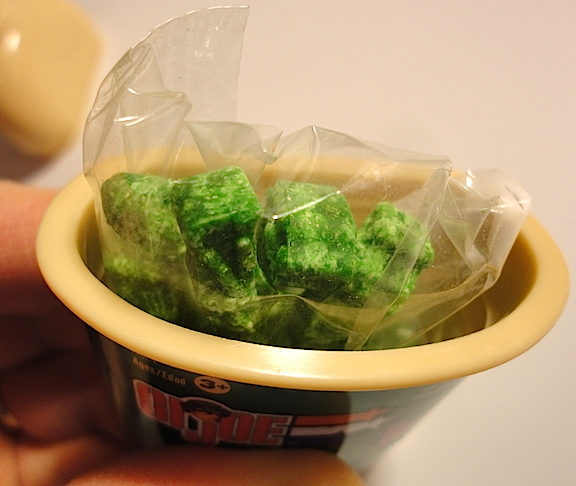 As to flavor, the best description we could come up with was they tasted something like VERY stale bubble gum mixed with a mouthful of cardboard and plastic. It was absolutely the most flavorless trash imaginable. In fact, it tasted like we were eating trash! 1) the spontaneous net movement of solvent molecules through a partially permeable membrane into a region of higher solute concentration, in the direction that tends to equalize the solute concentrations on the two sides. Bottom Line: Oh, our stomachs… Okay, we gotta wrap this up… We’re starting to feel a tad woozy after that misguided taste-test experiment. 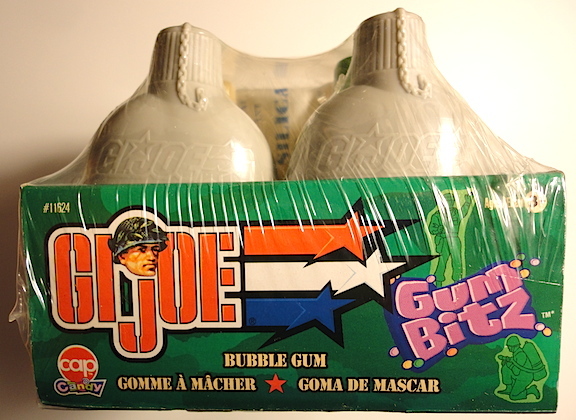 Say, does anyone know what happens (chemically) to the ingredients of really bad gum after it sits in a plastic canteen for 12 years? 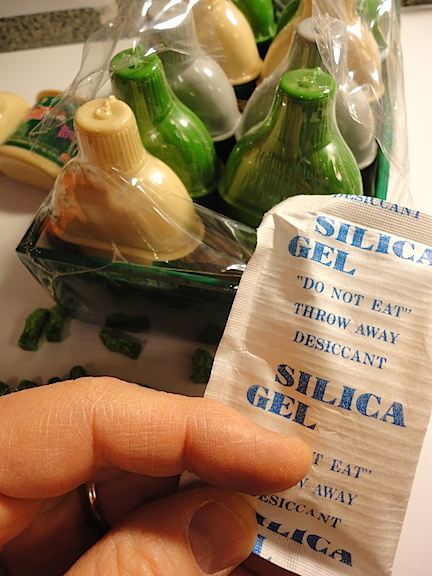 Now we’re suffering from some sort of awful “digestive osmosis” of old gum, plastic, silica gel and cardboard. Even though we spat it all out, it still seems to be dancing a jig on our innards! 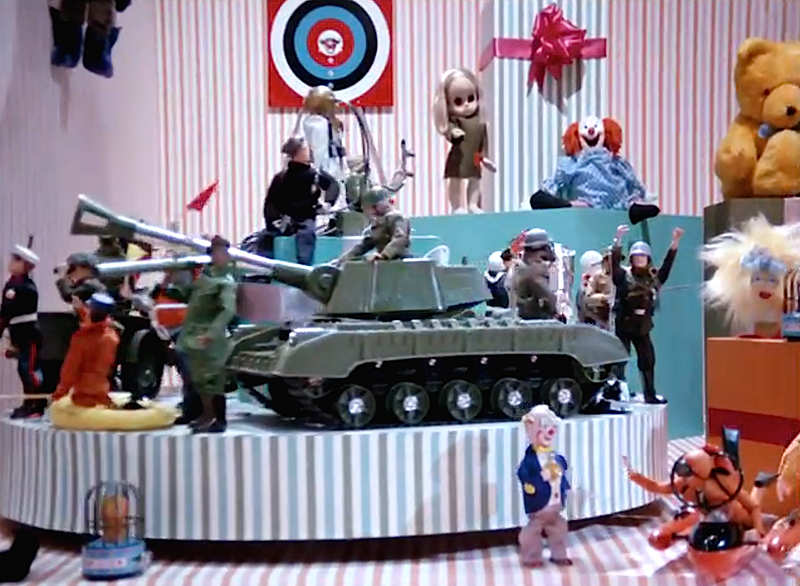 GIjOE fans have long considered the 1966 stop-motion animated short film, Toys, to be a premier example of movie-making’s most painstaking and patience-testing art form. 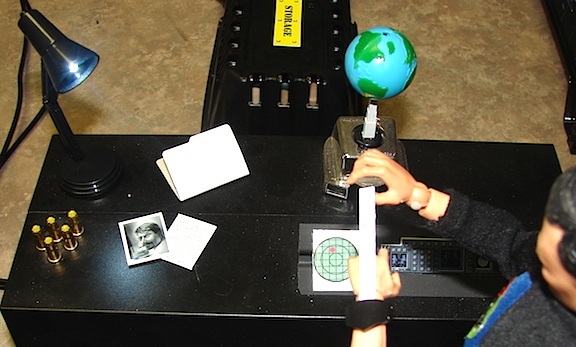 If you’re not already aware, “stop-motion animation” requires frame-by-frame photographing of miniature action figures that are posed entirely by hand, with each movement carefully repositioned in minute increments that are then captured one—click!—frame at a time (i.e. Rankin/Bass’ Rudolph the Red Nose Reindeer or Nick Park’s Wallace and Gromit). As you might expect, such a slow and deliberate filmmaking technique can become very tiresome and only the most patient animators attempt it; with far fewer ever truly mastering the art form’s many intricacies and requisite disciplines. Yet there’s one man who’s clearly mastered this arduous method, and that’s Canada’s renowned filmmaker and Toys director, Grant Munro (91), who proved long ago he is a MASTER animator—especially of GIjOEs! 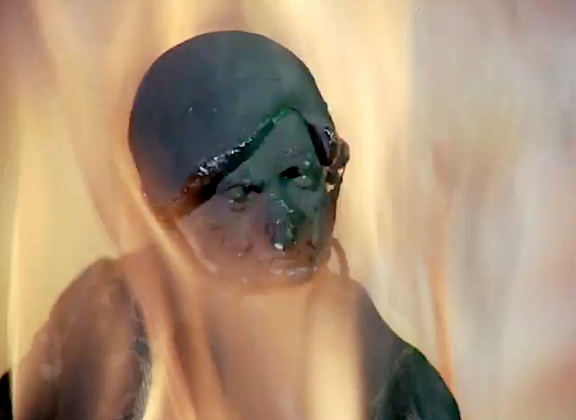 You’ve Seen “Toys” Before—But NEVER Like This. 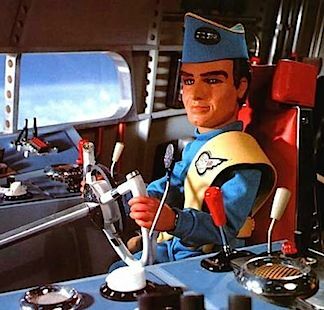 Munro’s Toys has long held a proud place in the pantheon of 1:6 scale animation, ever since its original debut back in 1966. 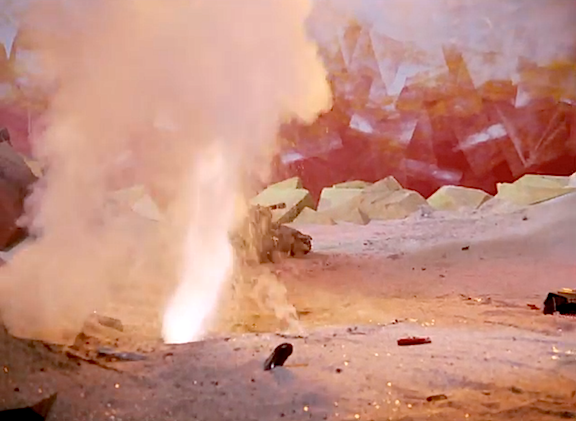 Unfortunately, over the last four decades, GIjOE fans have had to placate their penchant for the legendary short by viewing it from grainy, third or fourth generation VHS copies, replete with annoyingly garbled audio and static-strewn imagery; much like watching ’60s reruns on an old-time television set without an antenna (not a pretty sight). Finally! We can SEE! 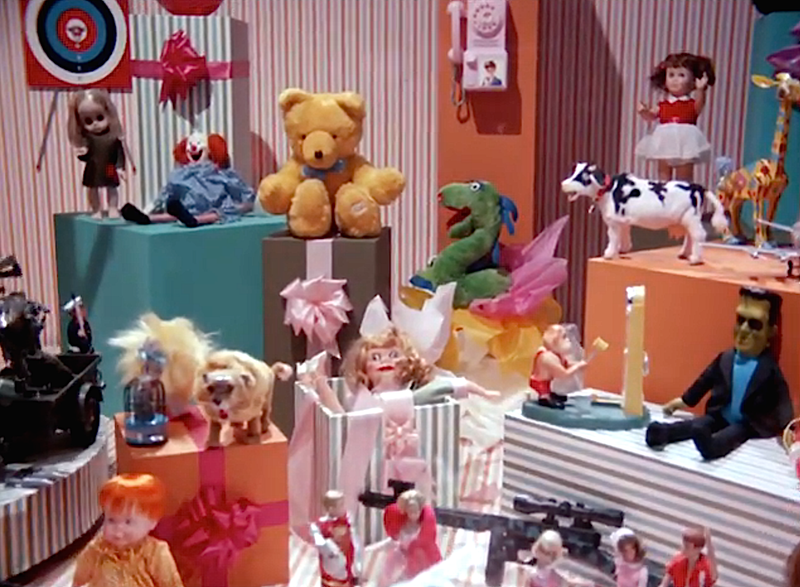 The crystal clarity of a recently restored master print of Grant Munro’s 1966 Toys, reveals numerous vintage toys that fans had been unable to see previously whenever watching badly distorted VHS copies of the film. 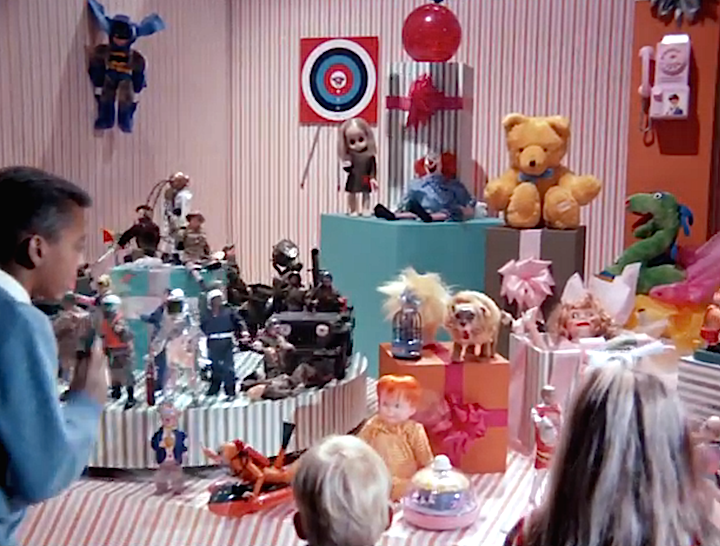 For example, did you ever notice that Herman Munster doll sitting on the right-hand side? Or how about Chatty Cathy, waving to us from the back row? 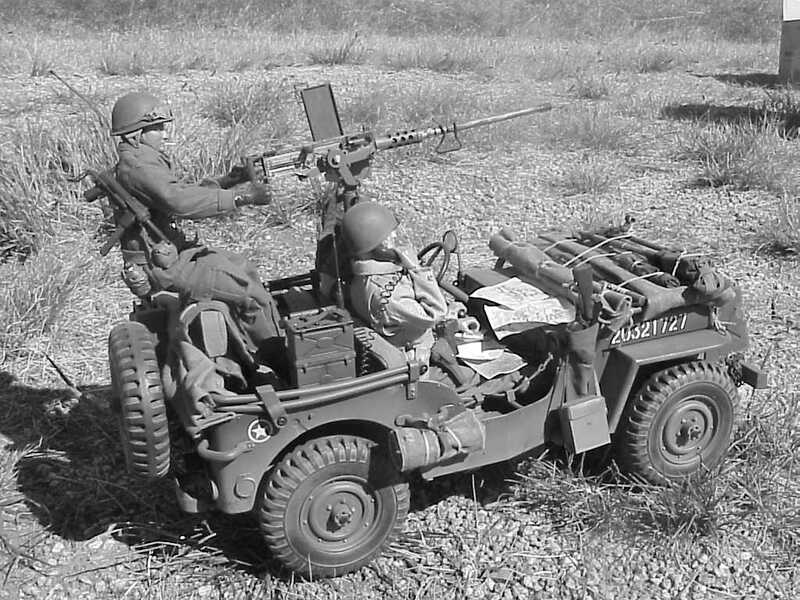 And what about that Thompson machine gun with a scope in the foreground? WOW! (Screenshot: NFB) Click to enlarge. Fans of Grant Munro’s animation can now purchase this excellent collection of his work on DVD over at Amazon. That giant REMCO tank looks right at home with those GIjOEs. Say, we never saw that Sea Sled down there before! 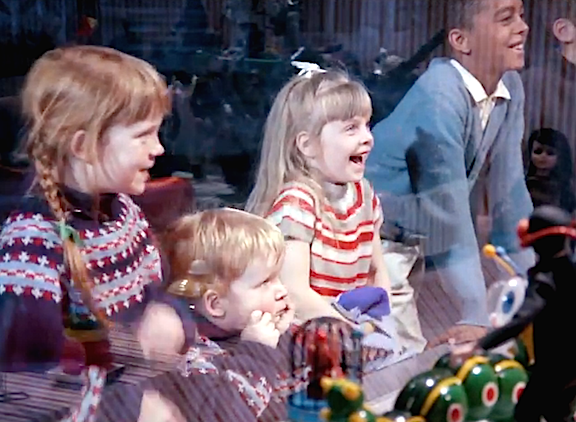 And where do we get one of those nifty toy store rotating display platforms? How cool is that?! So much to see and so much to love. 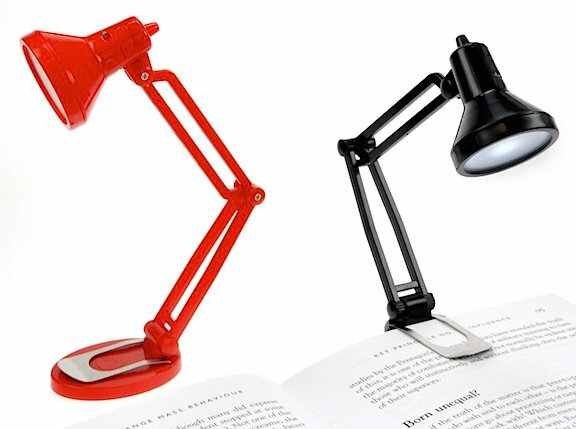 Toy fans, REJOICE! (Screenshot: NFB) Click to enlarge. Holy Hidden Treasures, Batman! This view of the left-hand side of the toy store display reveals a previously unrecognizable Batman plush figure hanging from the wall and affords a better view of many other previously unidentifiable toys. Fascinating! (Screenshot: NFB) Click to enlarge. 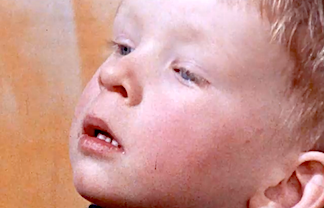 Debate over Munro’s original intent behind Toys has continued to rage over the many decades since its release. 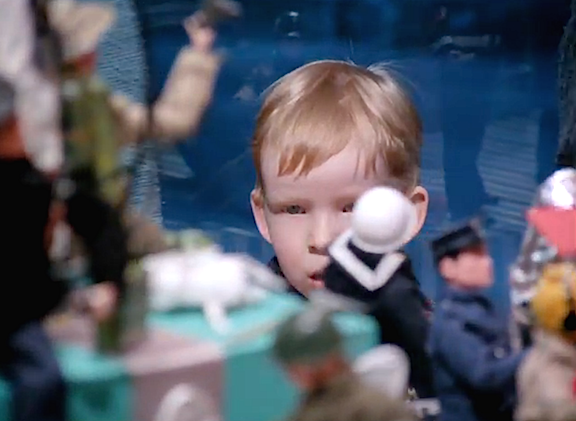 Was the filmmaker trying to convince his audience that so-called “war toys” are all bad? Or that playing with them would somehow result in innocent children becoming warlike or warmongering? OR…was the film simply an exercise in producing a stop-motion animated fantasy; created mainly to demonstrate the many techniques possible in the genre? The answer is probably a little of both. Regardless, as action figure fans rediscovered the film in the 1990s, it began to resurface at toy shows around the world. 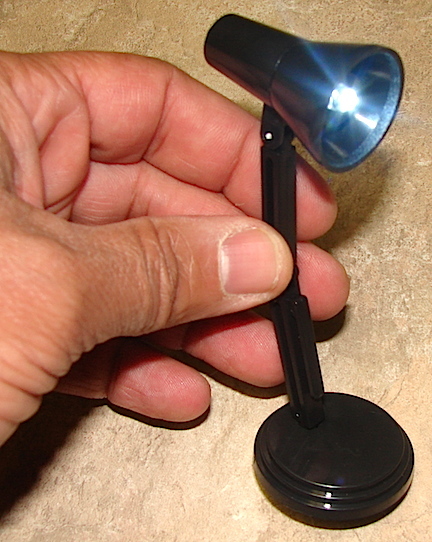 Fans began to sell (or give away) bootlegged copies of Toys—first on grainy VHS tape and then later on DVDs. 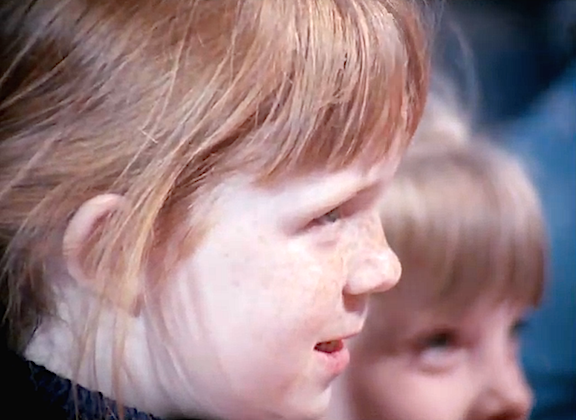 Finally, with the advent of the internet, it is now readily accessible online where viewing the ’60s classic is as easy as clicking on a link (conveniently provided below). 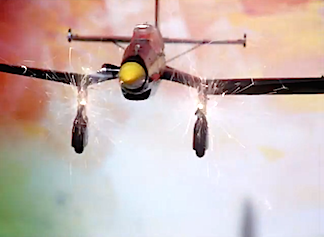 Bottom Line: Over the years, the legend behind Munro’s Toys has continued to grow until it is now considered by GIjOE and animation fans alike to be an undeniable stop-motion masterpiece. 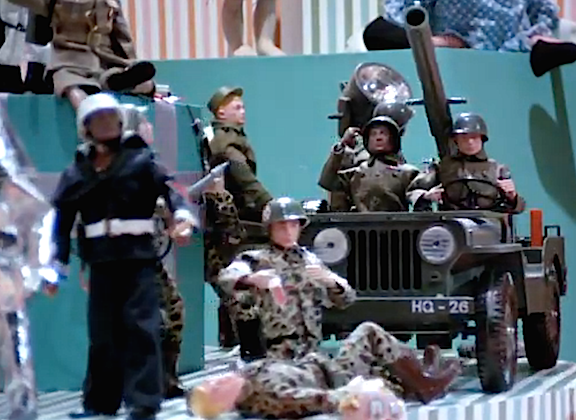 While Munro’s original intended message for Toys may have been anti-war, GIjOE fans today appreciate it more for its animation achievement and as a sort of “time capsule tribute” to imaginative fantasy play with “America’s Movable Fighting Man.” While we all agree with its undeniable message that “War is Hell,” we can’t help but grin with delight as we watch Munro’s toys burn and melt each other with brutal abandon. So many of us did similar things as kids! 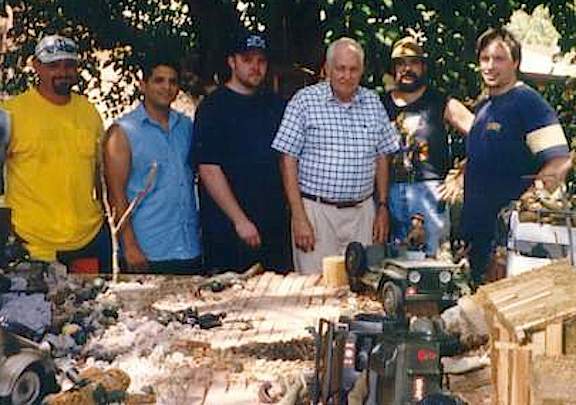 Our sincerest thanks and best wishes to Mr. Munro for all of his superb contributions to the world of movie-making, stop-motion animation and his unintentional homage to GIjOE fandom. Alright then, Joeheads—Let’s roll this masterpiece! 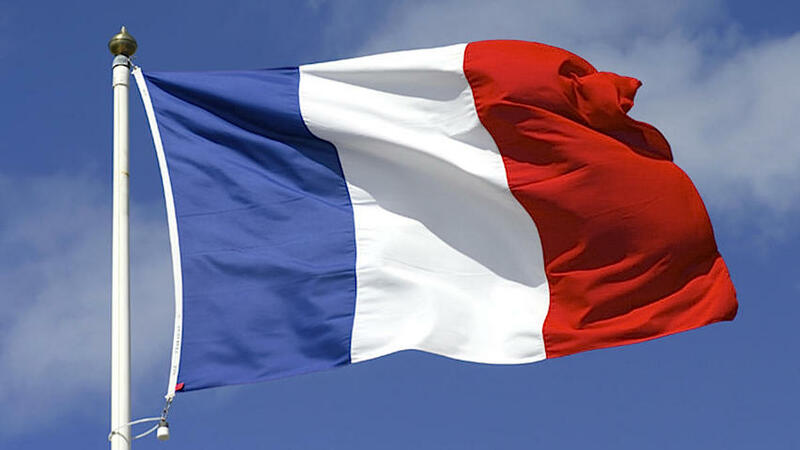 Bottom Line: Today we fly the flag of France in a show of solidarity and support for the concept and ideals of worldwide Freedom of Speech and in memoriam of the Parisian civilians and policemen who lost their lives today. Our prayers and condolences go out to their families as well.